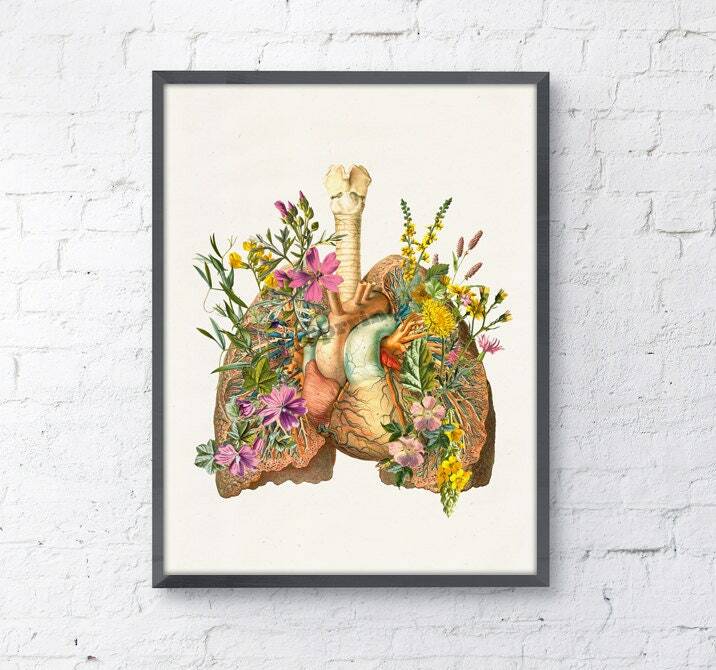 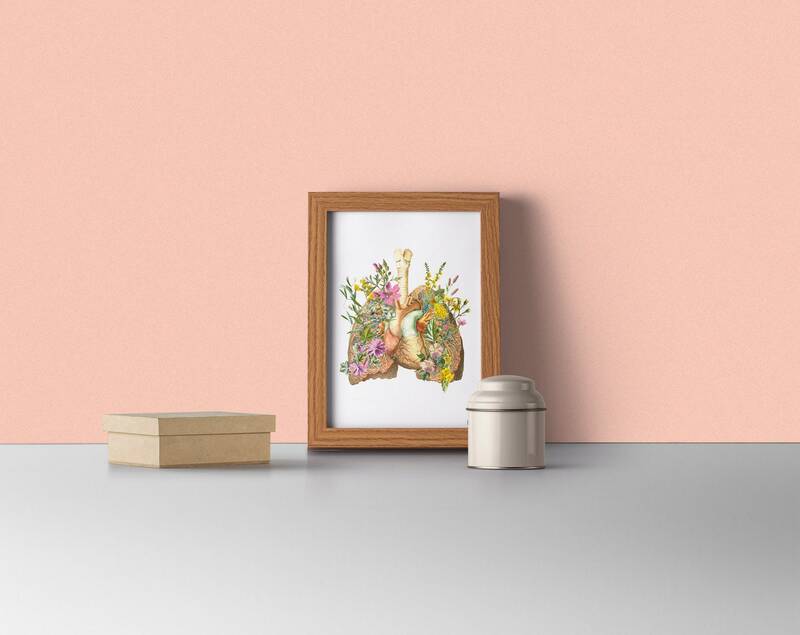 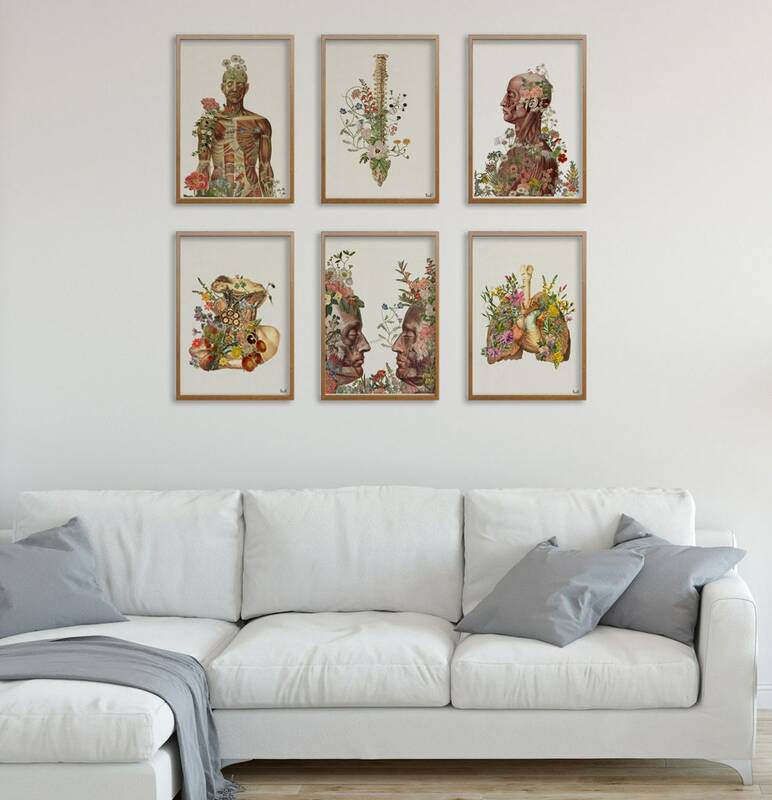 Enjoy our new Human anatomy print Lungs and heart with flowers Art Print Human Anatomy art collage printed on off white color high quality archival matte paper. 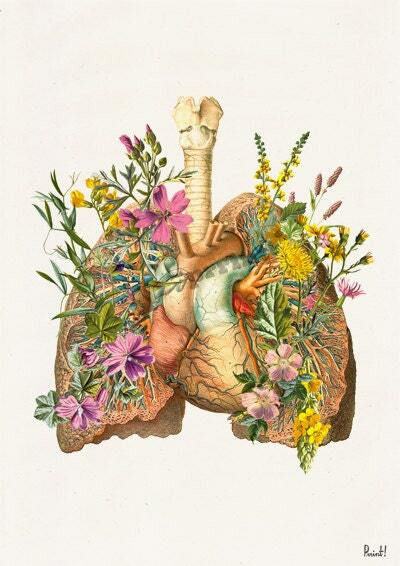 great quality, thank you so much!! 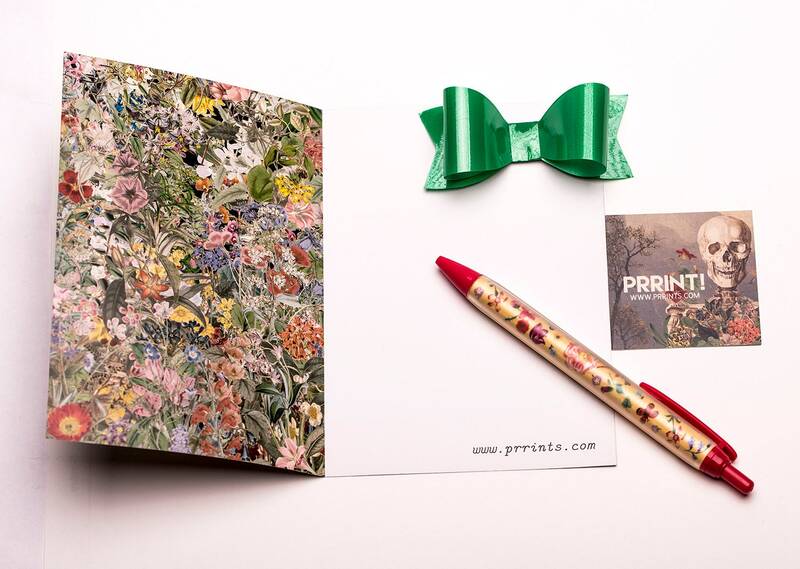 The print is great! 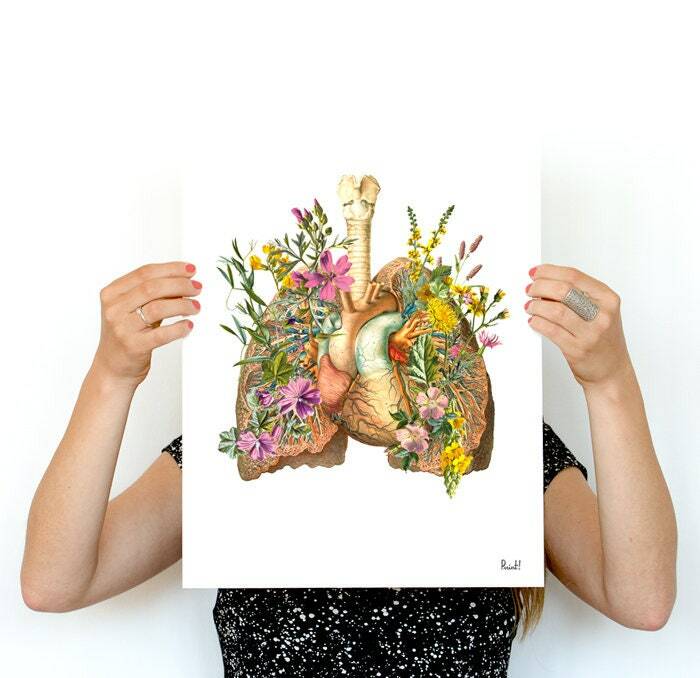 Looks so pretty in person and is perfect to be framed!